Voting in the November 6, 2018 Statewide General Election began Tuesday at the County of San Bernardino Registrar of Voters office. Early voting hours at the Registrar of Voters office, 777 E. Rialto Avenue in San Bernardino, are Monday through Friday from 8 a.m. to 5 p.m. and Saturday, Nov. 3 from 8 a.m. to 5 p.m. Voters may also cast their ballots at the Registrar of Voters office on Election Day, Tuesday, Nov. 6 from 7 a.m. to 8 p.m.
Five additional early voting sites will open in Apple Valley, Lake Arrowhead, Montclair, Victorville, and Yucca Valley beginning Tuesday, Oct. 30. To assist San Bernardino County voters, County Voter Information Guides were delivered to the U.S. Postal Service beginning on Oct. 3 and continue through this week. Inside the Voter Information Guide, voters will find a sample ballot, as well as information about candidates, local measures, and how elections are conducted in California. On the back cover of the guide, voters will find the address of their assigned polling place. 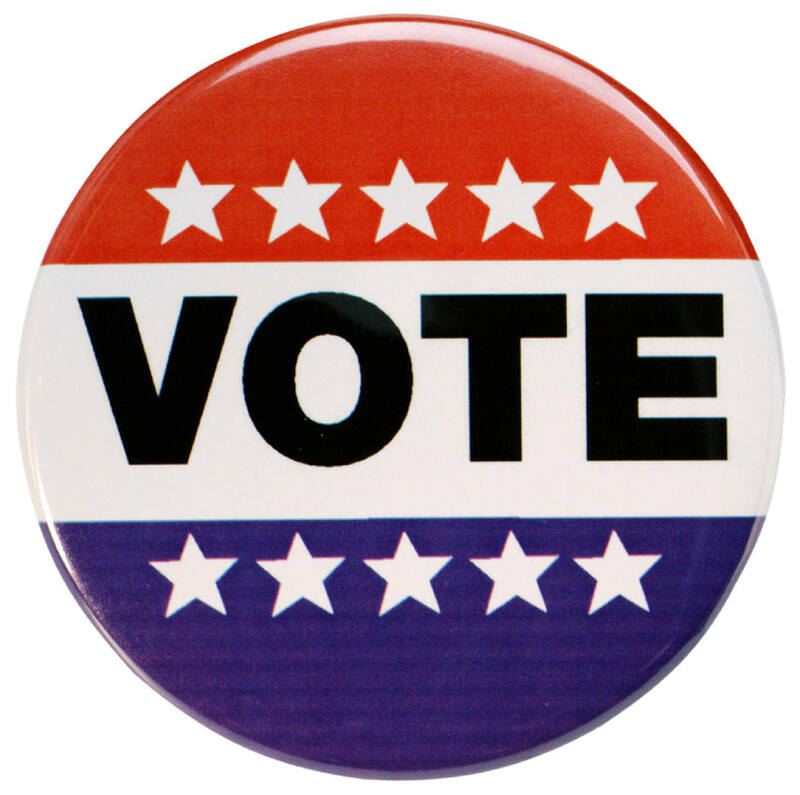 Voters are encouraged to hold on to their guide until Election Day so that they can easily find their polling place. Voters may also access personalized election information, including their Voter Information Guide and their assigned polling place, using the My Elections Gateway application by visiting the Elections Office website, www.SBCountyElections.com. Mail ballots for voters on the permanent mail ballot list were delivered to the U.S. Postal Service on Wednesday. Deliveries will continue as additional mail ballot requests are received. For more information about this election, including the locations and hours of the additional early voting sites that open on Oct. 30, visit the Elections Office website, www.SBCountyElections.com, or call (909) 387-8300.